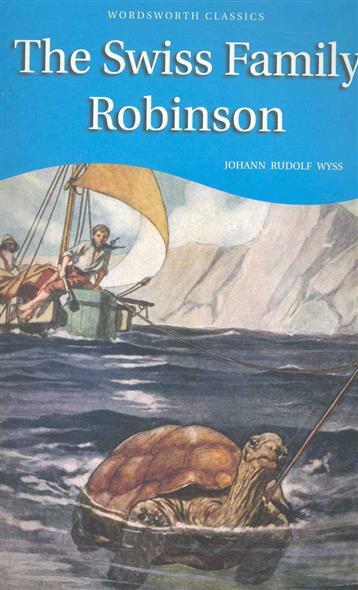 Пособие/книга "Wyss J.: The Swiss Family Robinson", автором которой является Wyss J., издана "Wordsworth Edition Limited", в рамках серии "Wordsworth Classics". Издание выполнено в мягкой бумажной обложке и растиражировано. 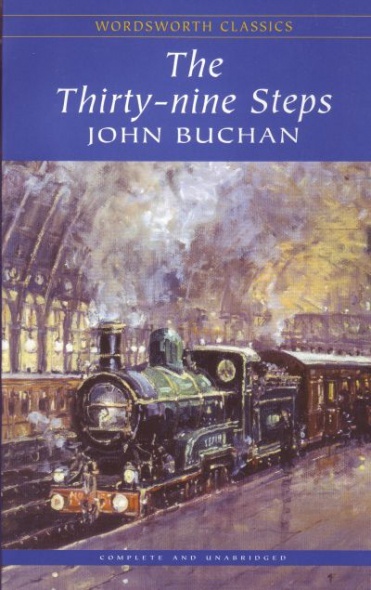 Wordsworth Classics covers a huge list of beloved works of literature in English and translations.This growing series is rigorously updated, with scholarly introductions and notes added to new titles ➤ подробнее about Buchan J.: The Thirty-nine Steps. 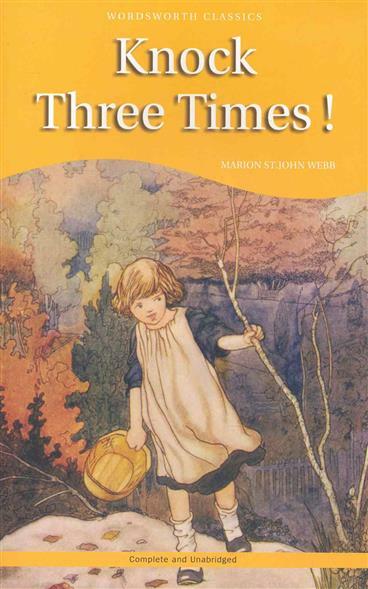 Книга на английском языке ➤ подробнее about Webb M.: Knock Three Times. 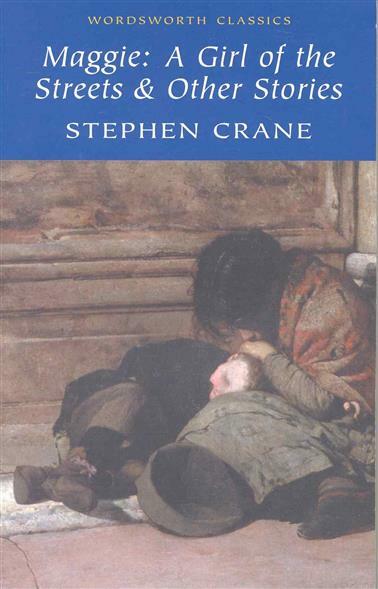 Книга на английском языке ➤ подробнее about Crane S.: Maggie A Girl of the Streets & Other Stories. 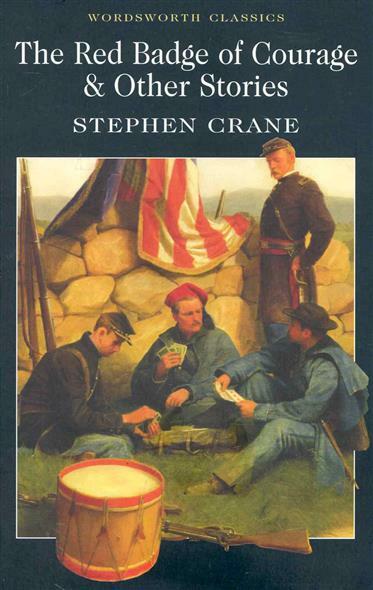 Книга на английском языке ➤ подробнее about Crane S.: The Red Badge of Courage and Other Stories. Memoirs of a Woman of Pleasure, better known as "Fanny Hill", is one of the most notorious texts in English literature. 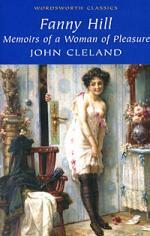 As recently as 1963 an unexpurgated edition was the subject of a trial, yet in the eighteenth century John Cleland's open celebration of sexual enjoyment was a best selling novel ➤ подробнее about Cleland J.: Cleland Fanny Hill Memoirs of a woman of pleasure. Since the Alfred Hitchcock film adaptation in 1938, the novel has become better known by its 'Hollywood name' The Lady Vanishes. 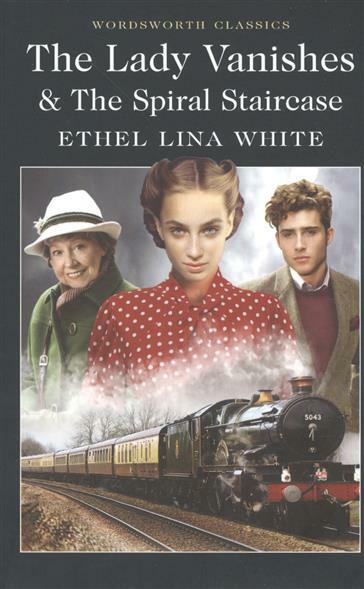 The novel tells of a beautiful English tourist travelling by train in Europe who discovers that her elderly travelling companion seems to have disappeared from the train ➤ подробнее about White E.: The Lady Vanishes & The Spiral Staircase. "Wyss J.: The Swiss Family Robinson" можно купить недорого в одном из онлайн-магазинов, представленных на сайте. Помимо покупки нужного издания вы можете сравнить, где можно его купить и по каким ценам, также важным будет изучить акции и стоимость доставки в книжных магазинах для вашего региона. 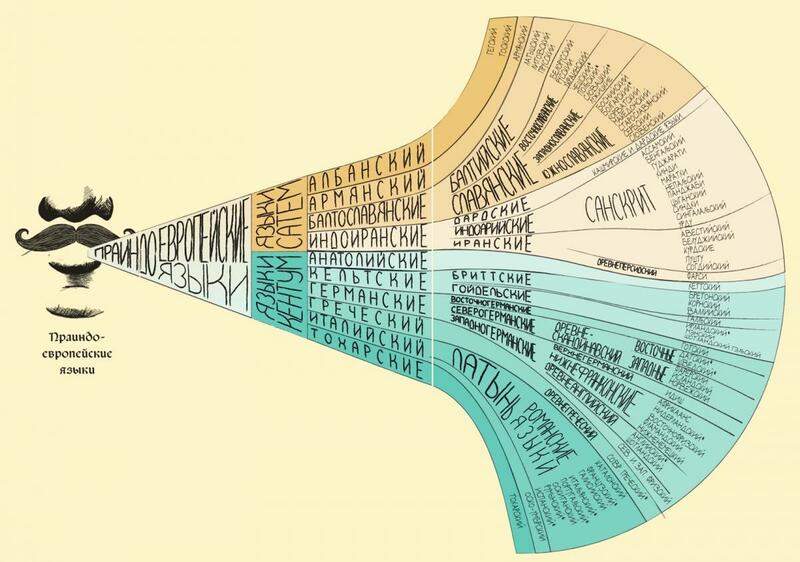 Купить Wyss J.: The Swiss Family Robinson можно в большинстве населенных пунктов России, включая Москву, Петербург, Екатеринбург, Нижний Новгород, Казань, Самару и многие другие города.